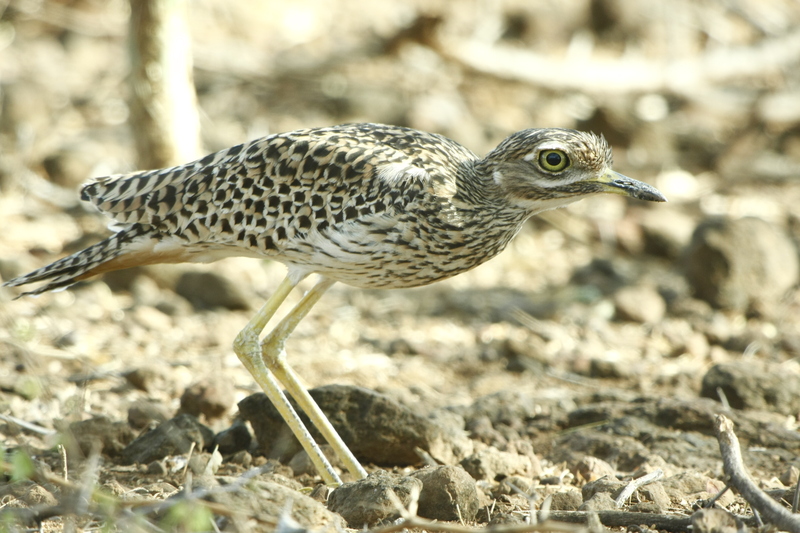 It mainly eats insects, doing most of its foraging in a plover-like manner, repeatedly running forward, stopping then jabbing prey with its bill. The following food items have been recorded in its diet; Beetles, crickets ,ear bugs, butterflies and termites and ants. 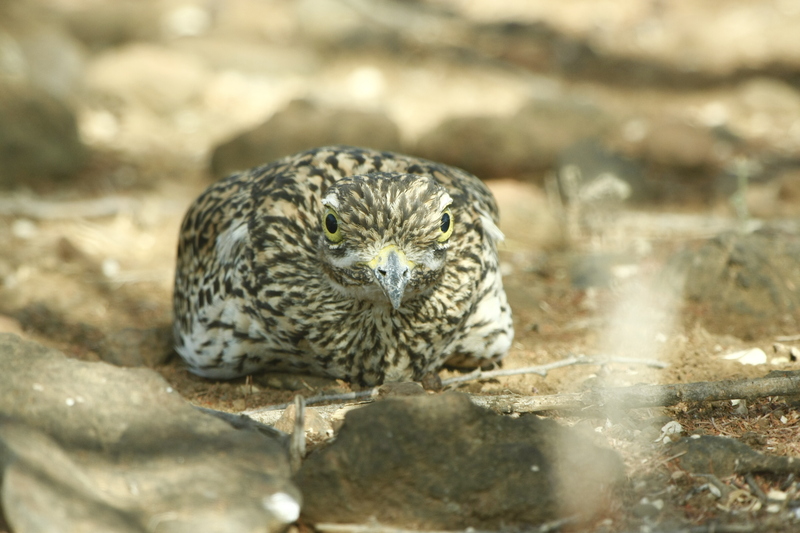 This species is monogamous, usually territorial solitary nester, although it occasionally forms loose colonies. 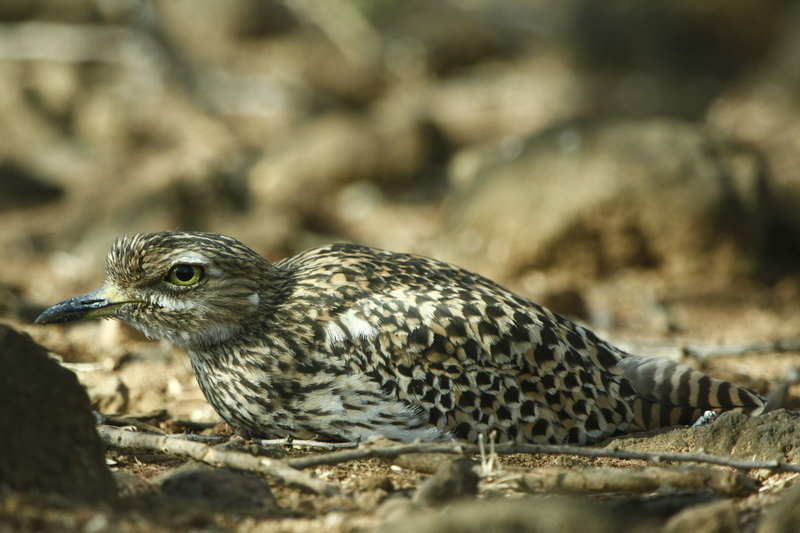 It often rears two or even three broods in a single breeding season.The nest is a shallow scrape in the ground, sometimes unlined but usually with a lining of a few twigs, animal droppings, leaves or stone chips. It is usually located in grassland, either out in the open or partially concealed beneath a bush.